Rub your calves in for a sturdy portion of climbing and cobblestone work. 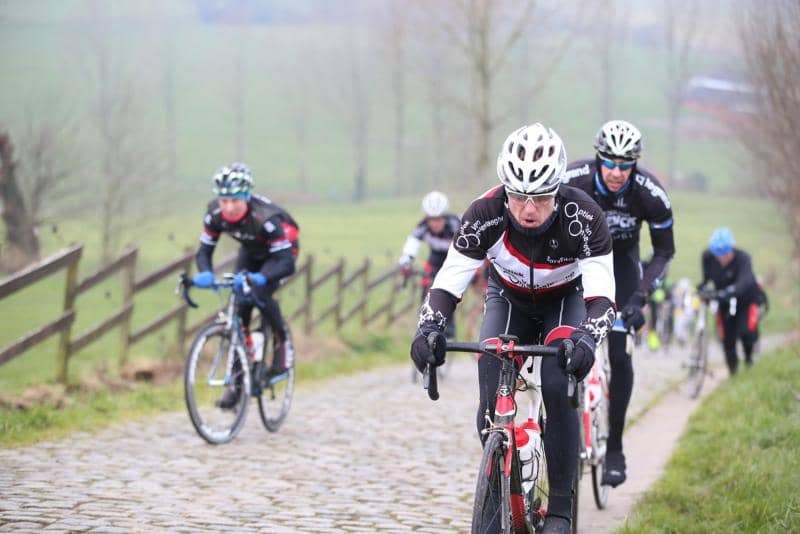 This WorldTour classic offers the cyclist all the best of the Flemish racing countryside: climbing, amongst others, the Berendries, the Taaienberg, the Oude Kwaremont or the Paterberg and rattle along on the cobblestones of the Haaghoek and the Ruiterstraat. Follow the professionals to Waregem and cycle the classic race yourself.